In recent years the demand for our services has increased rapidly. Because of this we are expanding our laboratory. 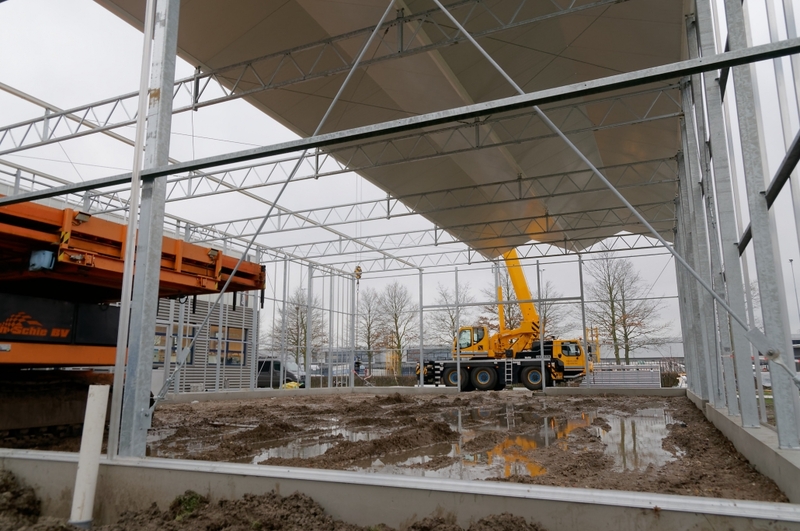 In the near future, many soil samples will be analyzed in this new building in Delfgauw.